Dominick Vitelli's company, Quality Coachworks, worked with the state for two years on bringing those plans from paper into a cannabis transport vehicle. 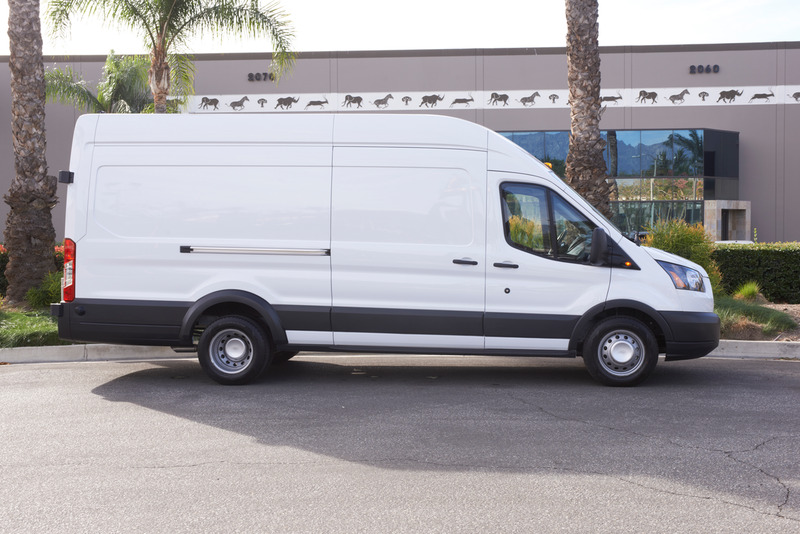 The van bodies are built with programmable digital lockboxes that can be loaded with orders based on delivery stops. To mitigate liability, the lockboxes can be configured to only release the combinations upon arrival. All photos on this page courtesy of Quality Coachworks.